Based in the NYC area, with 15+ years of expertise in design strategy and UX/UI visual design. Case study: a 2 year engagement where I streamlined the website design, and established a UI toolkit and UX pattern library, that increased productivity by 5X. 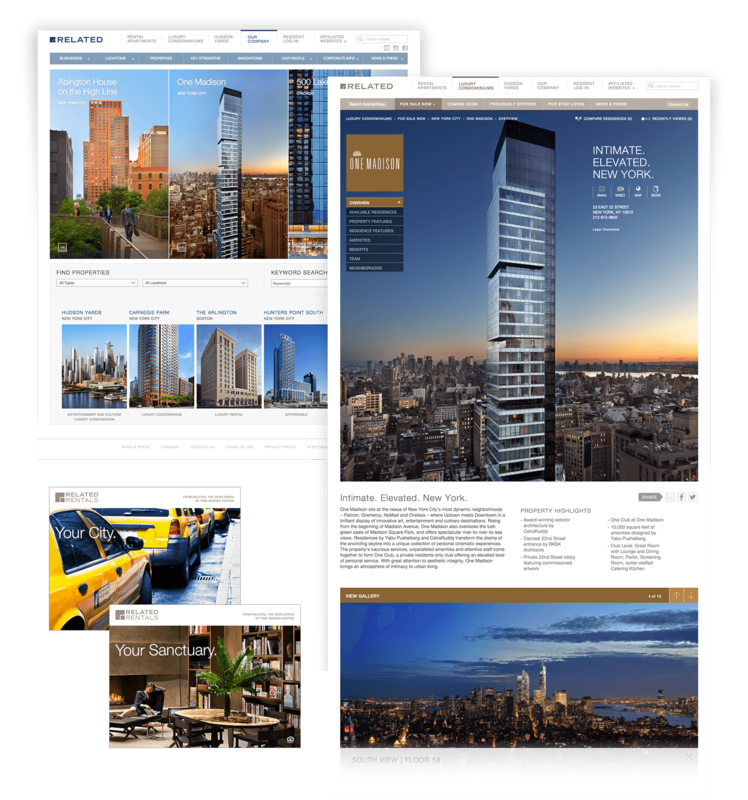 Case study: redesigned several flagship websites, and a year-long 360° marketing campaign including ad banners, kiosks, and commercials. Picked up a sweet award, too. Case study: designed the initial product concept and built the alpha website for the Newsela.com startup – which led to acceptance into a Techstars accelerator and $7MM+ in funding. 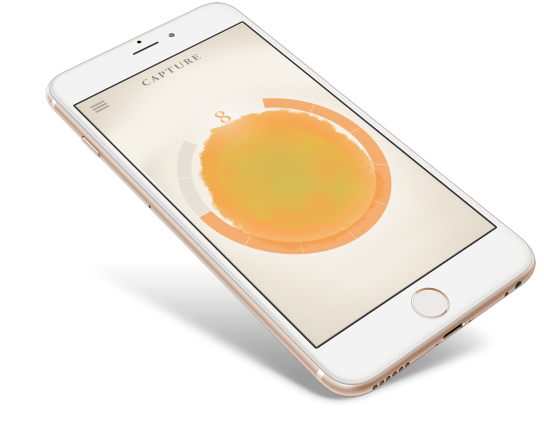 Case study: directed a quantified-self iPhone App that attracted media attention. My strategy works for any startup. © 2018 / hand-coded by Jasen with Pure Evo.